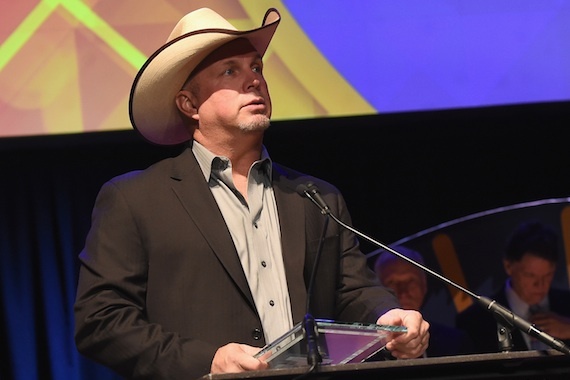 A number of Nashville venues, executives and legendary industry figures were honored at the International Entertainment Buyers Association (IEBA) Awards at the Country Music Hall of Fame on Wednesday (Oct. 12). 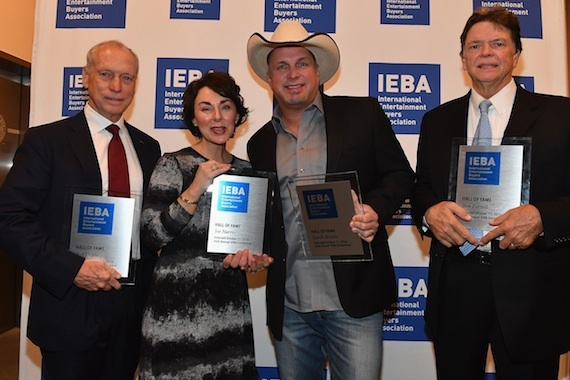 As previously announced, Garth Brooks was inducted into IEBA’s Hall of Fame alongside his manager Bob Doyle, concert promoter Ben Farrell, and the late booking agent Joe Harris, who is often credited for breaking Brooks’ career as an artist. 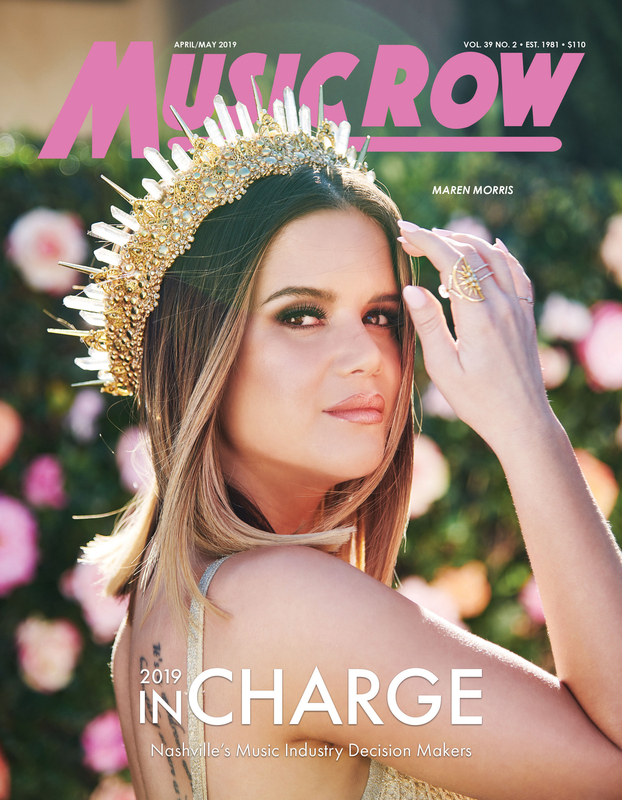 Jay Williams, partner at WME, won the category of Talent Agent of the Year, while WME agent Morgan Kenney was named Young Professional of the Year. In addition, Ascend Amphitheater was named Amphitheater of the Year. Ryman Auditorium was named Theater of the Year. 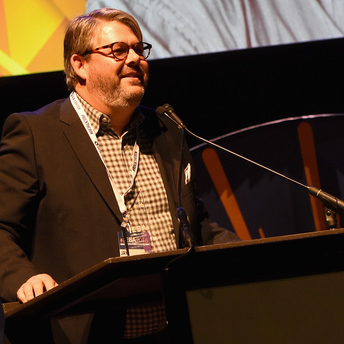 David Kells, Senior Vice President of Booking for Bridgestone Arena, was named Venue Executive of the Year. The Hall of Fame inductions were presented at the end of the ceremony. Farrell praised IEBA as “a first-class entertainment powerhouse” and thanked the industry audience for their many years of support. Farrell has worked for Lon Varnell Enterprises for 46 years; the late Varnell is an IEBA founding member. Farrell has also been Brooks’ promoter since 1989. During his time at the podium, Brooks said he felt honored to speak for Harris.